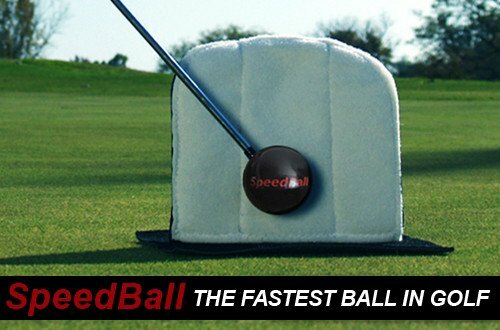 The SpeedBall® is a striking club which is weighted the same, and has the same feel as a regular golf club. They come in mid-iron (standard package) and driver sizes, both for men, women and children. 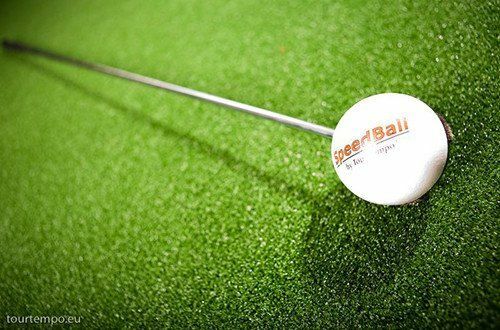 And what the SpeedBall® does is learn you how to hit square into the target with a full swing and generate maximum club head speed at impact without the negative feedback of training with the golf ball. SpeedBall® is now all black. 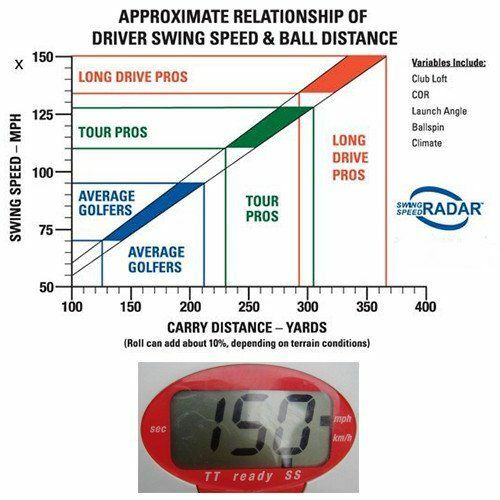 The Striking clubs are weighted the same, and have the same feel as a regular golf club. 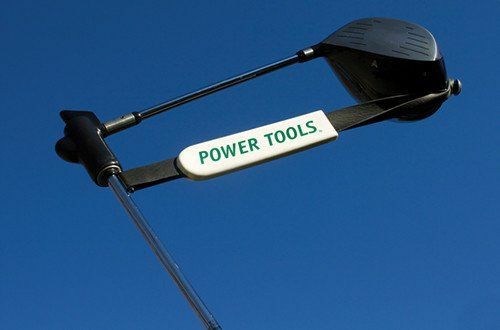 They come in mid-iron and driver sizes, both for men, women and children. The club head is a ball that is divided into halves, with one side with a cross of Velcro Strips. 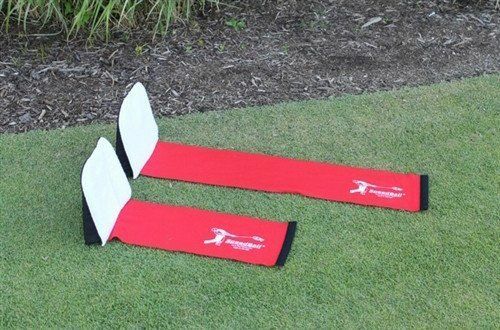 The velcro cross side corresponds to the front of your clubface. 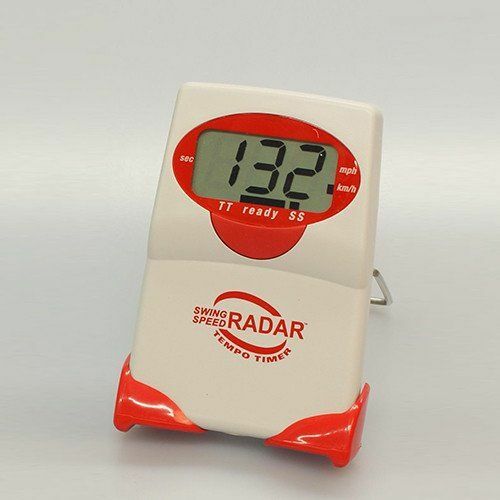 The Impact Target presents a one foot target that stands up from the floor. The face of it is covered with Velcro. You place the Impact Target on its Base. The key is to swing through the middle of the Impact Target and stick the Impact Target to the club head as it is swung to the finish. See in the video how the Speedball works. We have a Workout for you with The Speedball®.